Are you confident that your business is doing all you can to protecting the personal information data you keep on your customers? Are you at least meeting the minimum requirements of the regulators? Well According to the annual Verizon Payment Security Report, you’re not! Roughly 80% of organizations are still not PCI Data Security Standard (PCI DSS) Compliant. Only 29% of companies remain PCI DSS compliant a year after validation; So those that work to get to compliance aren’t keeping up with the requirements, and the worst part, the fines for noncompliance can range from $5000 to $100000 per month! You can get a snapshot of this years payment security findings by downloading the most recent full report here. 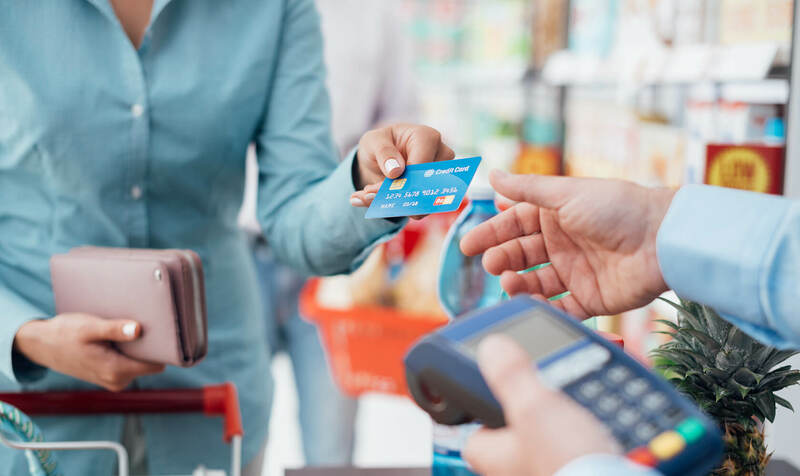 The bottom line is that If you are a merchant that accepts credit cards, you must adhere to the standards developed by the Payment Card Industry Security Standards Council or PCI SSC. Your acquirer enforces these standards, it may be Worldpay, First Data, or Heartland to name a few of the larger ones. Compliance Assessments: You must respond to either the Report on Compliance (ROC) or Self-Assessment Questionnaires (SAQ.) each year. You are required to work with a Qualified Security Assessor (QSA) to complete the ROC, and it is recommended to complete the SAQ. Penetration Testing: Simulating potential attacks to uncover security weaknesses with internal and external network and application layer penetration testing of your cardholder data environment (CDE) as mandated in PCI DSS Requirement 11.3. Vulnerability Scanning: Nocserv can setup and manage your internal and external network vulnerability scanning that is mandated by PCI DDS Requirement 11.2. But you shouldn’t just stop at the regulatory minimums. It is important that you design, implement and manage a security information management (SIM) system that protects your business based on industry best practices and current real-world threats. After all, the fine for non-compliance can be minimal compared the costs of a major data breach and loss of reputation in the marketplace. Don’t take a chance with your business by just settling for compliance standards. Allow the experts at NocserV to ensure you are in control of securing your private information data. Visit our website at www.nocserv.com/security or give us a call at 281-529-5487.